LOS ALTOS HILLS — Host, Sarah Rutan: If you’re selling your home, you’ll need to get it ready to present to potential buyers. Today we’re in Los Altos Hills with Diamond Certified Realtor Marc Roos to learn some important steps. Depersonalize. A key goal of staging a home is to make it easy for buyers to envision themselves living there. For this reason, it’s a good idea to remove any items that might interfere with that—particularly personal items like family photos. By creating a more neutral space, depersonalizing will help facilitate this process. 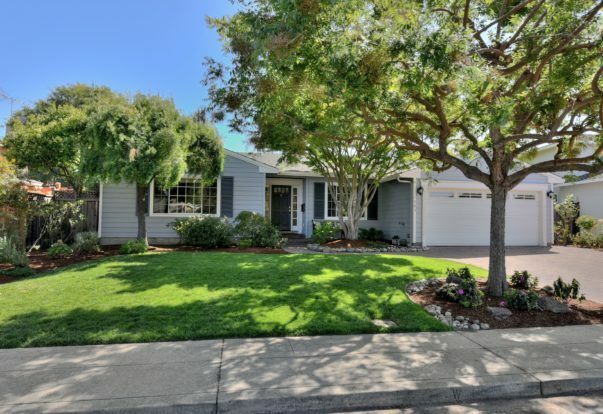 LOS ALTOS — Host, Sarah Rutan: When it comes to buying a home, a quality real estate agent can make all the difference in securing a successful outcome. Today we’re in Los Altos with Diamond Certified Expert Contributor Howard Bloom of Intero Real Estate to learn what to look for. 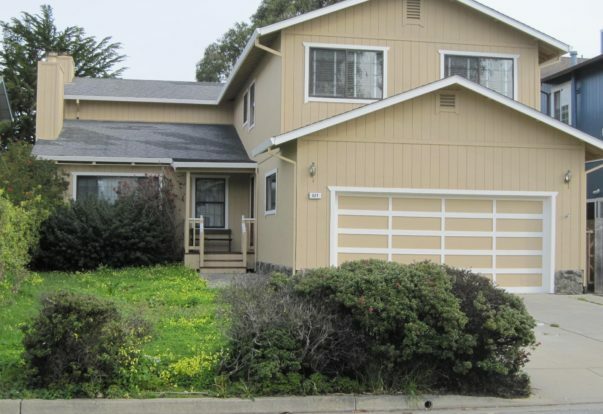 ALAMEDA — When buying a home in the Berkeley Hills, one important step is having a soils report performed by a geotechnical engineer. Why? Because if the home needs foundation work, you’ll need to know what type of soil it’s sitting on. SAN FRANCISCO — Host, Sarah Rutan: When ordering inspections for a prospective home purchase, don’t neglect the importance of a sewer inspection. 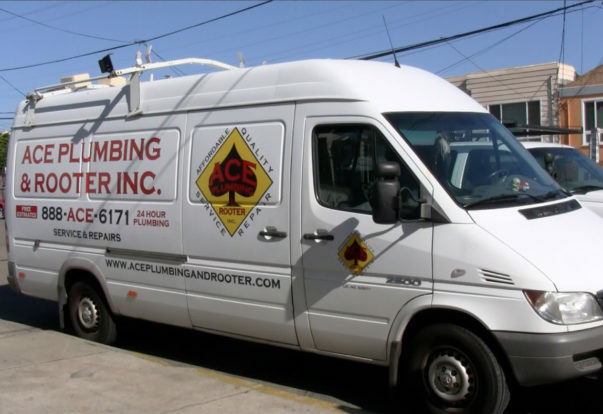 Today we’re in San Francisco with Diamond Certified Expert Contributor Jonathan Millington of Ace Plumbing and Rooter to learn more. Diamond Certified Expert Contributor, Jonathan Millington: Often I will see that people will have purchased homes, and they will have a home inspection. They will inspect the roof, the structure, the foundation, but oftentimes they will not have the sewer inspected by way of video inspection. SAN FRANCISCO — Before purchasing a home, buyers typically have a number of inspections performed to ensure the property’s integrity. 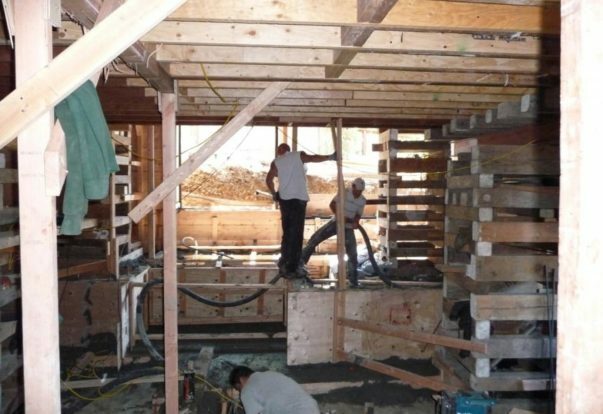 A few common areas of inspection include the roof, the structure and the foundation. However, there’s one area of the home where inspection is equally crucial yet often overlooked: the sewer system.